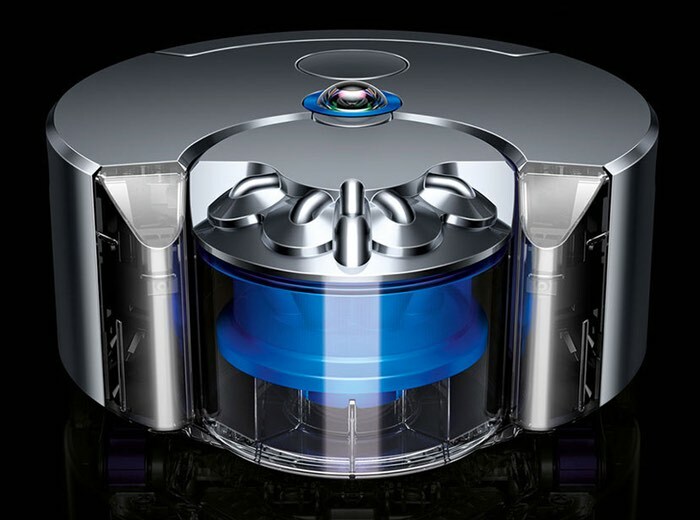 The highly anticipated launch of the new Dyson 360 Eye robot vacuum cleaner will take place in just six weeks time throughout the UK, and will bring a new unique 360 degree vision system which Dyson says uses complex mathematics, probability theory, geometry and trigonometry to map and navigate a room and clean the floor efficiently. Watch the video below to learn more about how the Dyson 360 Eye camera and technology being created by Dyson in preparation for its launch, after being first unveiled in Japan during September 2014. In just 6 weeks, the Dyson 360 Eye robot launches in the UK. So you’ll be able to welcome intelligent, autonomous cleaning into your home for the very first time. We’ll be in touch again very soon to let you know how you can be one of the first to own one. In the meantime, take a look at how we’re building our robots – and putting them through their paces. The Dyson 360 Eye robot delivers high performance with technology you won’t find in any other robot vacuum. A unique 360˚vision system lets it know where it is and where it is yet to clean; a Dyson digital motor generates powerful suction; patented Dyson cyclones separate even the smallest particles of dust and dirt from the airflow; a full width brush bar allows maximum cleaning coverage; and continuous tank tracks maintain its speed and direction across all floor types. For more information on the new Dyson 360 Eye Robot Vacuum jump over to the official Dyson website for details following the link below.